Happy New Year to everyone! Yes, I know it is January 8, but I haven’t been able to write anything substantial until now. This, with the exception of a re-blog of something my daughter did, is the first post of 2015 – I’m so excited! In December I wrote a couple of posts having to do with resolutions. One of the things I decided to do this year is read more – a lot more. As a matter of fact, I am going to attempt to read a book every couple weeks. Will I make it? At least I am going to try. What I will promise – and will achieve – is that I will be reading much more than that past, and that’s an improvement. I have for you today a pie that I myself have been served to me. we shall fall for anything. whose flames are hotter than hell. This little book is just what the title says it is and more; much, much more! It is true one can read this little book as a daily devotional and gleam from it and grow in one’s walk with Jesus Christ. 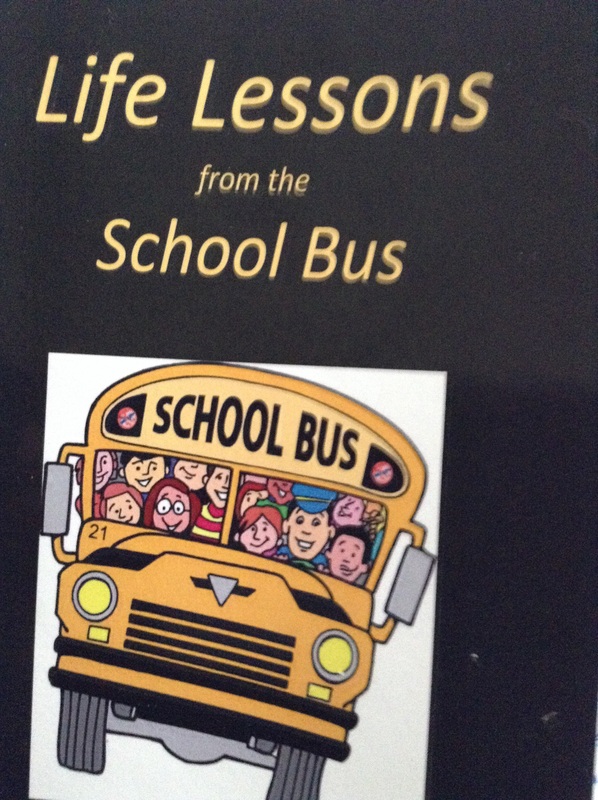 It is filled with daily life lessons and is humorously told by a Godly man driving a school bus full of godless children. You will read about how they impact one another’s lives as you laugh and cry in their daily travels. A true follower of Christ obediently accepts the path Jesus has called him to walk. He answers his calling with humor, great joy, and lovingly obeys the commandment of Jesus to: Love God with all your heart and Love others. 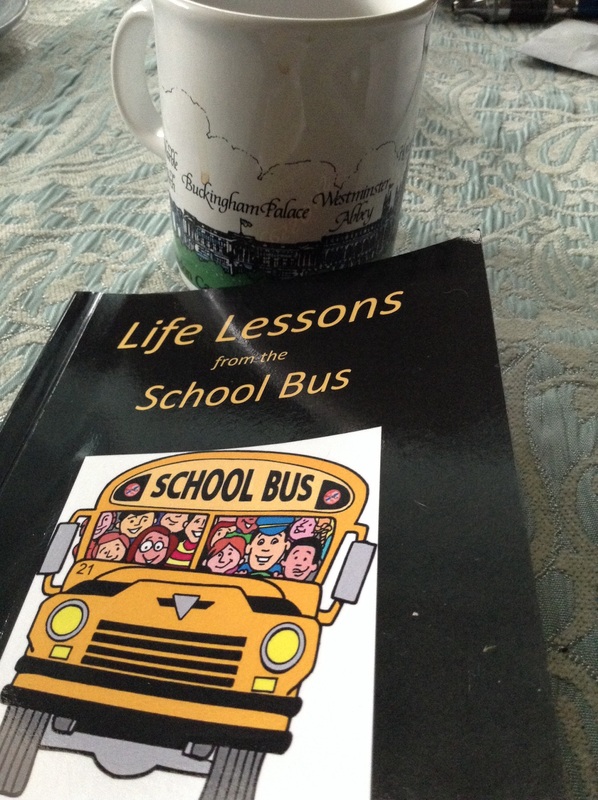 Pastor Anthony not only is a school bus driver but is a highly educated and very qualified teacher of the Bible. A man who also answered a call to Pastor a small church that does not have the ability to support the needs of his family. Without him these people would have been left without a shepherd to feed them. If I lived in his town it would be a great privilege to call him my Pastor. Buy it and be blessed and bless him.